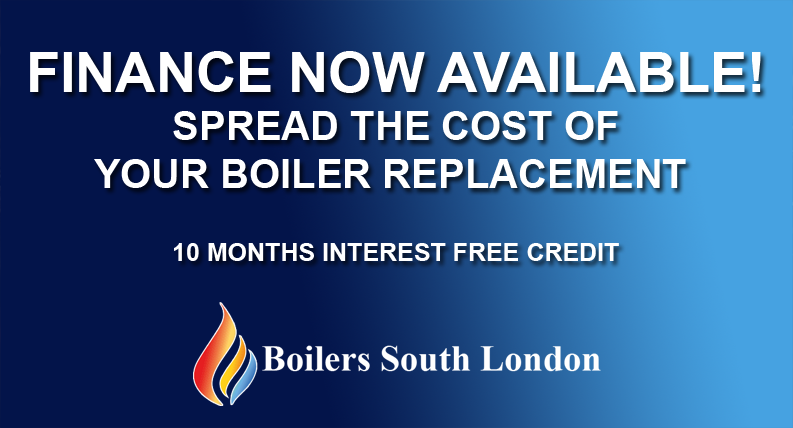 We appreciate that you may not have budgeted for a new boiler, so we have made it even easier for you to deal with this emergency especially as we approach Christmas. Many of our customers in the past have asked if we offer any kind of payment plan and in the past we didn’t, but we got in touch with Hitachi and made a arrangements on your behalf. Now you can spread the cost of your new residential Worcester Boiler with finance from Hitachi. More information on our finance options can be found here or alternatively please book an appointment.